What an amazing week it has been. We had a few days of some fresh snow and we’re ready to move on with more this weekend! The holiday season has begun, and that means the holiday parties have rolled in! 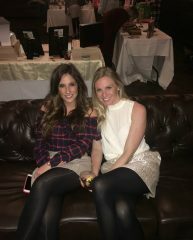 Nicole and Paxton spent an evening with the Windy City Bloggers for their annual holiday party. They had a chance to meet with some AMAZING businesses! XO Marshmallow, Blissfully Broke, Landon Lacey, and The Trendy Sparrow had pop up shops at the party and they got to take home a few sweet treats! 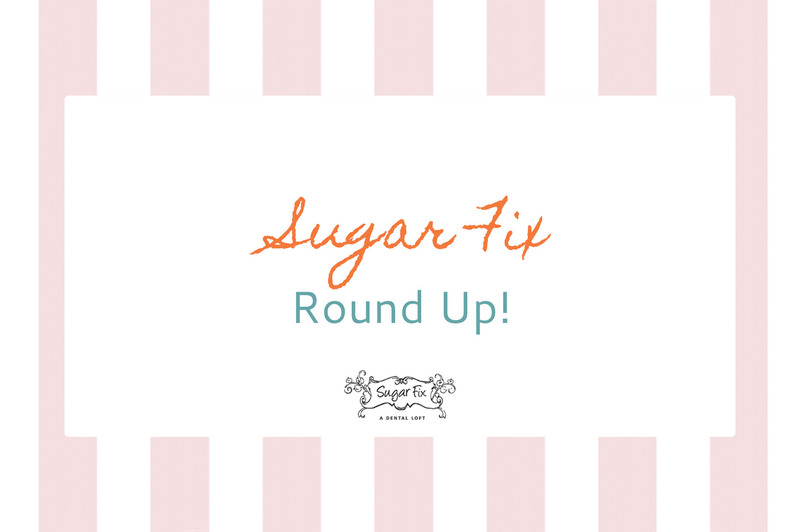 We highly recommend you check them out for some holiday shopping! And speaking of holiday parties, that can cause some damage to your teeth too! If you want to have a brighter smile for the holidays, then try to avoid foods like cranberry sauce, pies with fruit, and red wine while gathered around the dinner table this holiday season. If you’d like to get some more information on whitening your teeth after the holidays, Dr. Jessica Emery and the team at Sugar Fix will gladly answer your questions! We have many options to brighten your smile. If you do, your smile will certainly be twinkling!